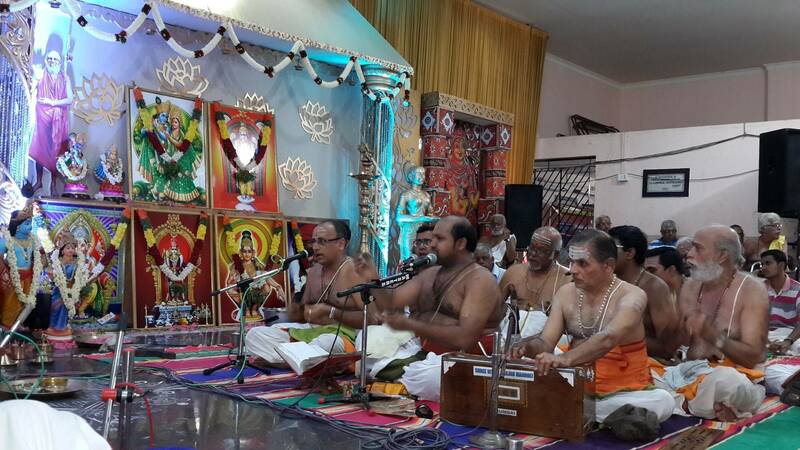 With blessings of the Almighty and the path shown by our Jnana SadhGurunathar Late Shri. 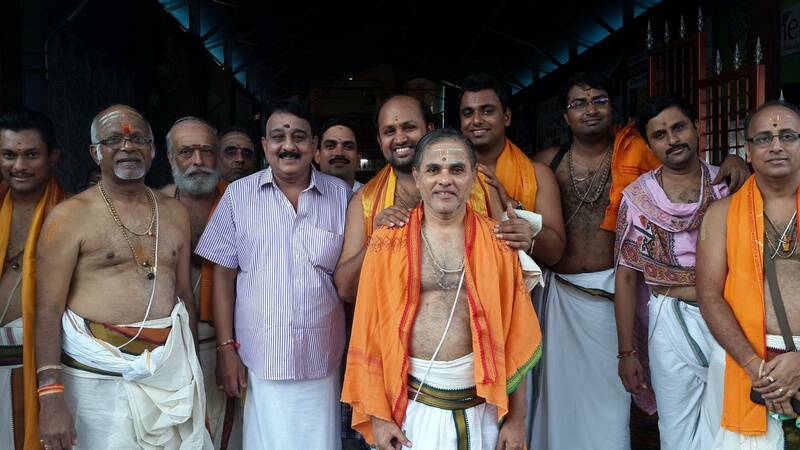 P.R.S.Narayana Moorthy and Shri. 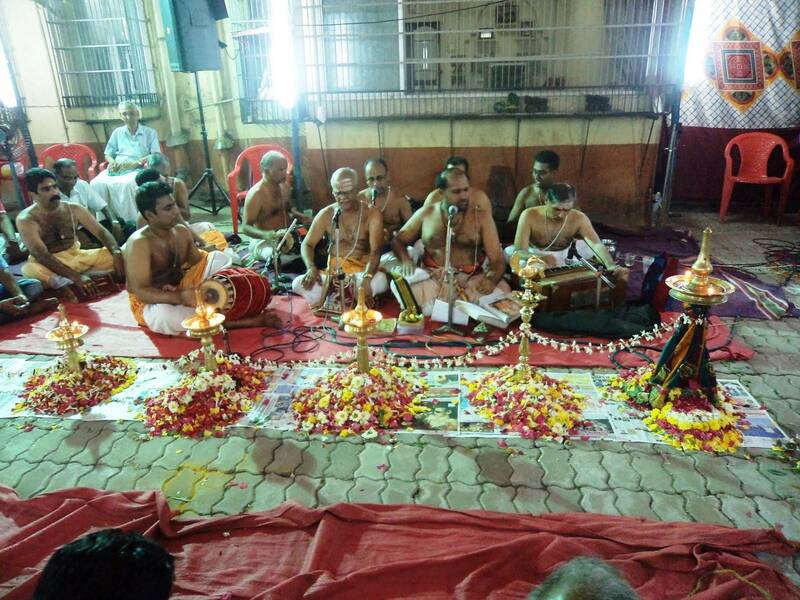 Manjapra Mohan Bhagawathar, Shree Vittal Bhajan Mandali was formed by a group of youngsters in Mumbai during the year 1999. 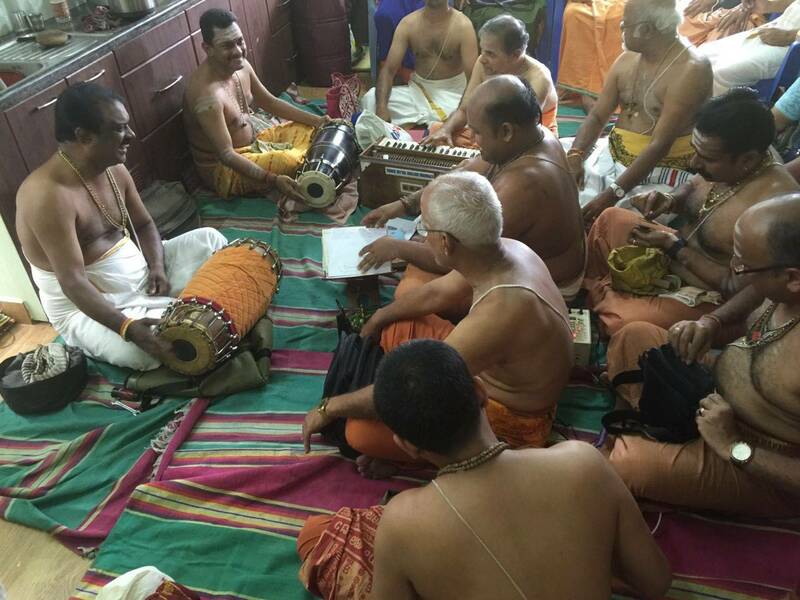 The main idea behind forming the Mandali was to create an opportunity to immerse oneself in the ocean of Bhagavan Nama atleast once a week (Saturdays) and get some solace. 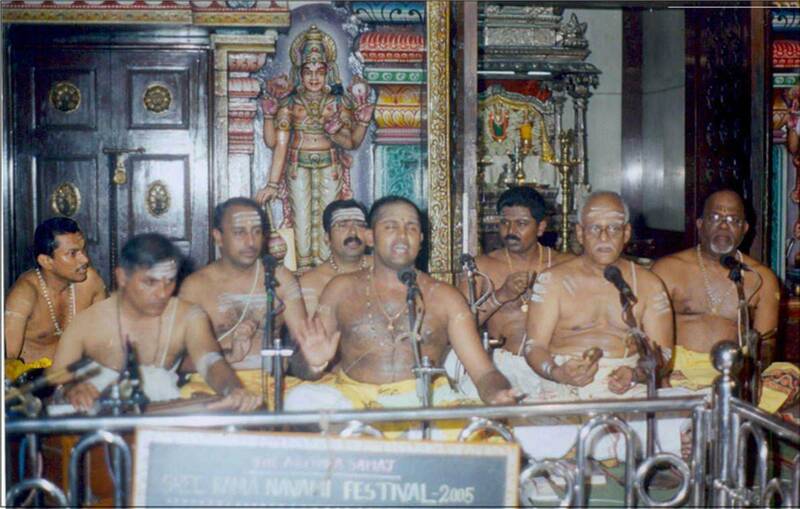 In the initial days, we were rendering more of Ayyappa Swami paddhathi bhajans. We happened to come across Shri. Manjapra Mohan Anna, who took us into his shelter and taught basics of Namasankeerthanam. 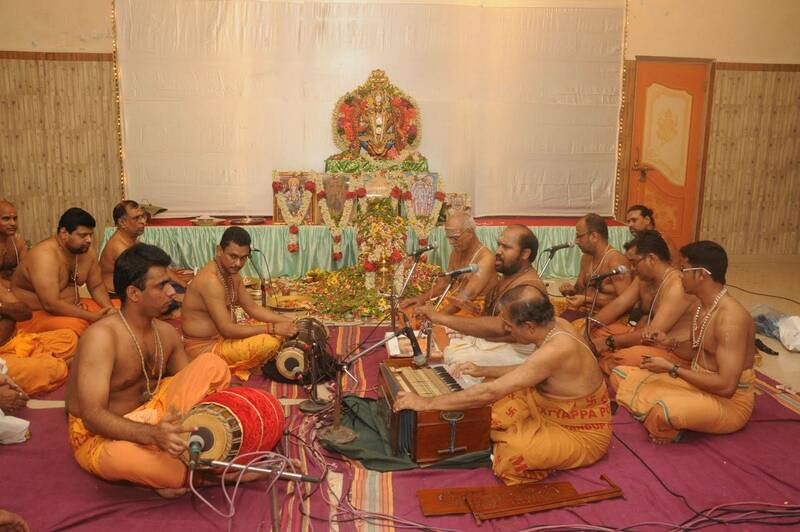 During one of his yearly visit to Mumbai, Brahmashree. Jayakrishna Deekshithar [Swami Vittaldas Maharaj] blessed our mandali with above name. In the subsequent years, God was kind enough to bless us in learning the intricacy of Dhyana Bhajans and Abhangs, the process of which itself is life long. 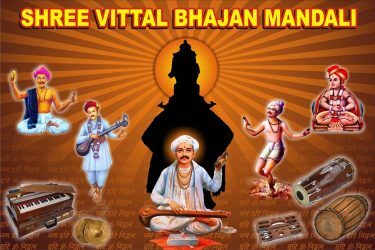 Shree Vittal Bhajan Mandali [fondly known as SVBM] strongly believes in propagating Bhagavan Nama without a Price Tag which each and every member of the Mandali is proud of.